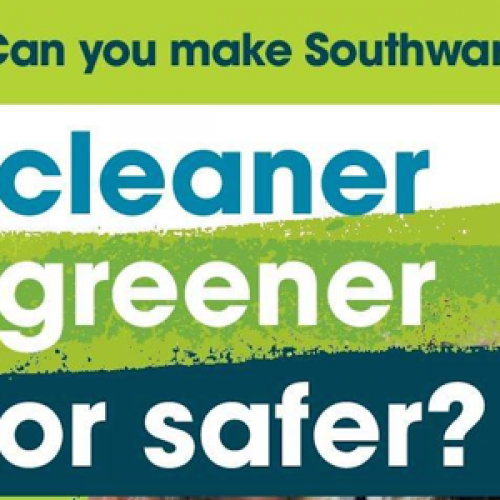 The Southwark Consultation: Draft Kerbside Strategy is asking residents and visitor to the council to share their views. Southwark has identified some of the big challenges and opportunities facing the borough both now and into the future. Now the council wants to know what you think. They are asking you how you use your street and how can it work better. They are also asking what you think about their new policies. 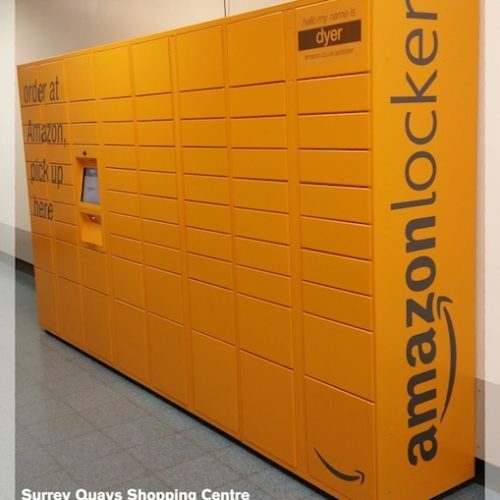 Do you think these will future proof Southwark? Do they go far enough – or perhaps you think they have gone too far? 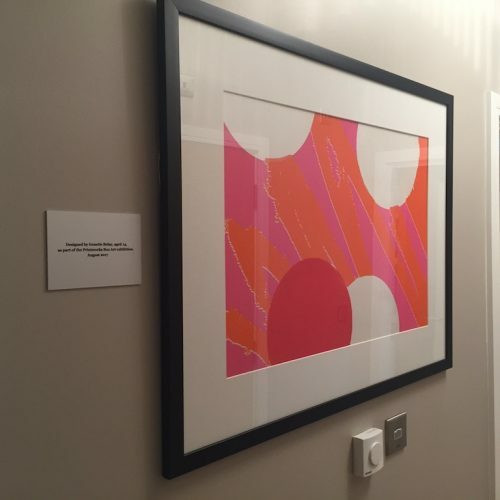 New show home at Quebec Quarter, Canada Water, which will feature winning artwork by a local teenager, created at the recent Box Art exhibition.